Gunung Leuser National Park is a national park covering 7,927 km² in northern Sumatra, Indonesia, straddling the border of North Sumatra and Aceh provinces. 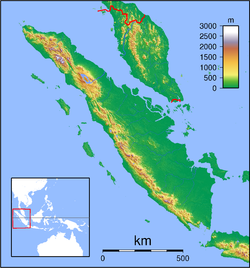 The national park, named after Mount Leuser (3,381 m), protects a wide range of ecosystems. An orangutan sanctuary of Bukit Lawang is located inside the park. Together with Bukit Barisan Selatan and Kerinci Seblat national parks it forms a World Heritage Site, Tropical Rainforest Heritage of Sumatra. The park area starts at an altitude of 0m in Kluet and reaches up to 3.404m to the peak of Gunung Leuser, which gave the area its name.Pristine and untouched rainforests are hosts to an immense Biodiversity of more than 170 mammals, 320 birds and 190 reptiles and amphibians.7 mayor river systems are floating from the heart of the Leuser Eco System to the east and west coast of Sumatra.Several volcanoes are bedded within the Bukit Barisan mountains.Among the 10.000 plant species recorded in the West Indo Malayan Region, appr 45% can be found in this Eco System. 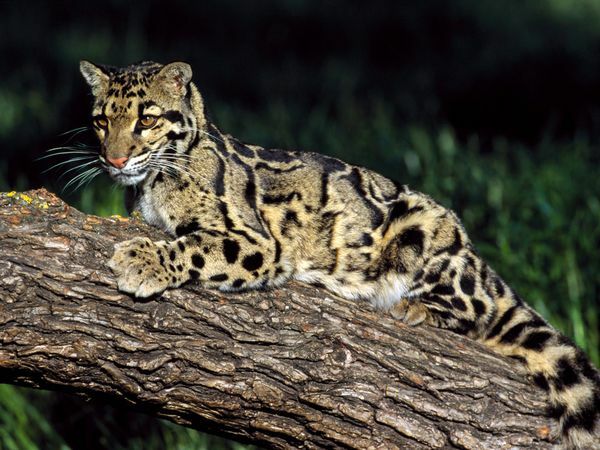 Sumatran Tiger and Rhino, Sumatra Orang Utan, Elephant, Clouded Leopard are the most spectaculous species, living in these pristine rainforests. Other primates like Siamang, Thomas Leaf Monkey, and several species of Maquaqes are very common all over the area. Slow Lori, Golden Cat, Deer, Ozelot, Porcibine, Squirrels, Sunbear are difficult to spot, but living in our areas of activity. 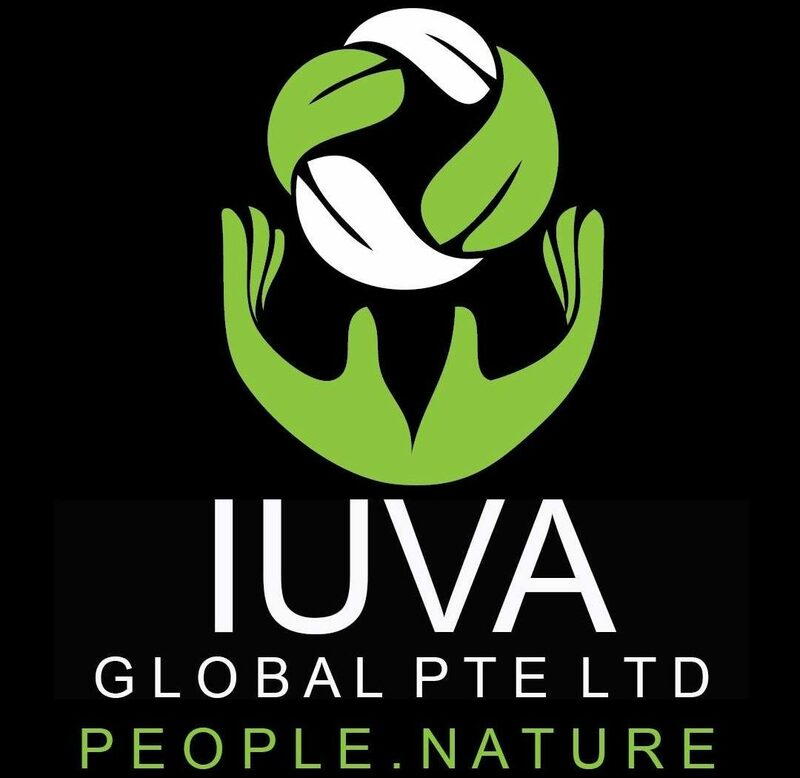 Both groups are highly represented in the Gunung Leuser Eco System. 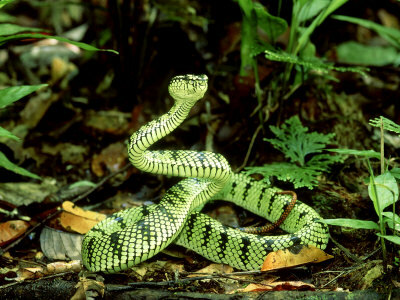 Among the most famous are several species of Python, the King-Cobra, Black Cobra, Banded Krait, Sumatra Pit Viper, Mangrove snake, many species of Frog, Turtle, Lizard, Iguana. Usually snakes are very shy and flee, whenever they get aware of human beings. Whenever you spot snakes, do not disturb them or do not approach. Crocodiles can still be spotted at lower Alas area. 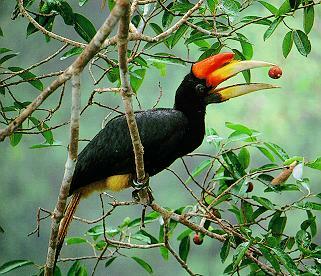 Gunung Leuser Eco System is host to an unbelievable variety of more than 8.000 plant species. Among them are Giant Trees, Palms, flowers, Orchids, Mangrove Trees. 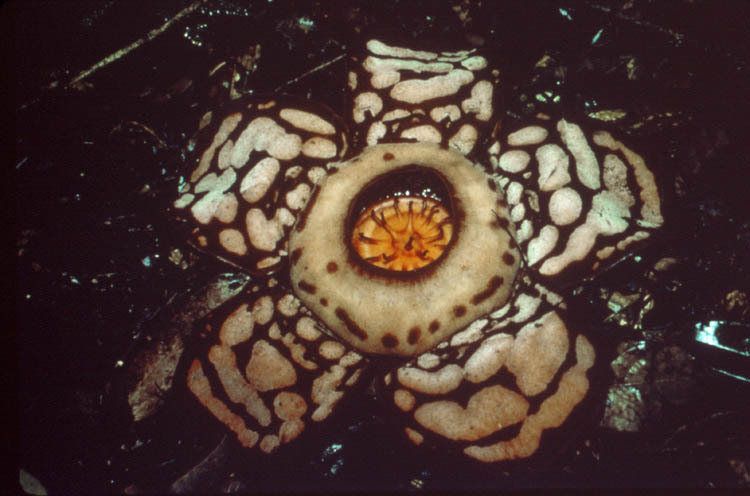 Rafflesia and Amorphophallus are common. Especially along the Alas river there is a big variety of birds, such as many species of Hornbill, Pheasant, Parrot, Eagle, Kingfisher, Bee-eater, Owl, Wodpecker. Nevertheless there are also many kinds of birds in the jungle, but due to very dense vegetation it is more difficult to watch them.